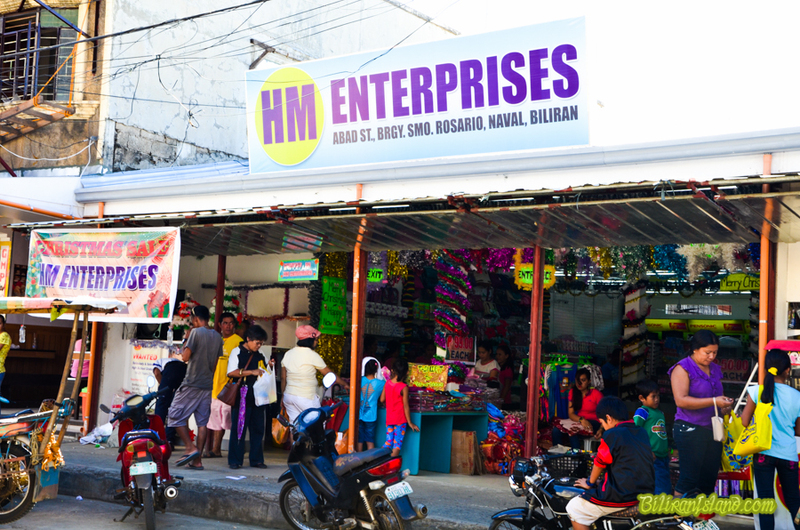 HM Enterprises store in Abad Street Brgy. Smo. Rosario, Naval Town, Biliran Province.